Mills. John Mills sister and Hayley's aunt. 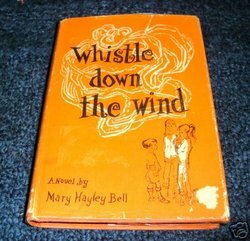 First published in the U.S.A. in 1959 by Mary Hayley Bell. 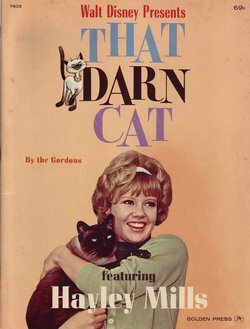 Published in the U.S. by E.P. 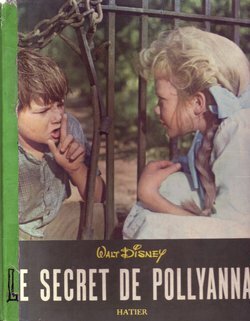 Dutton & Co, Inc.
A Little Golden Books that were very big in the 1950's and 1960's released a lot of Disney stories in this easy to read format. 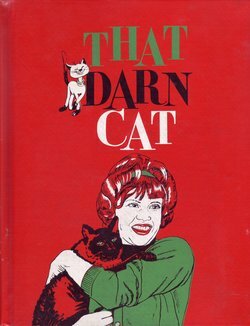 This book has a very good likeness of Hayley on the cover. 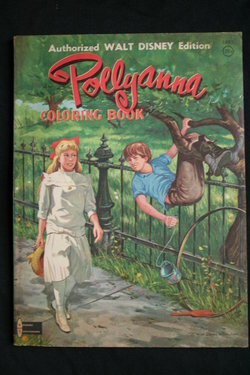 Pollyanna coloring book published by Whitman. 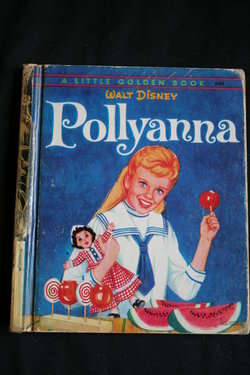 with the story of Pollyanna. 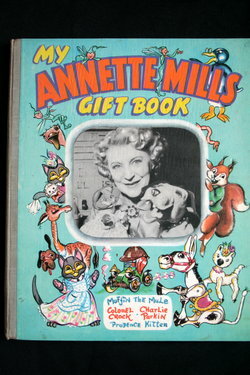 From England, published by Four Square Books. 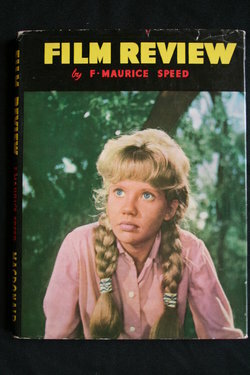 British book by F. Maurice Speed. 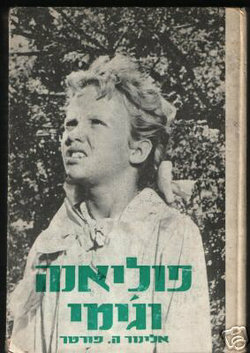 A 1962-1963 film publication listing some of the best international films. 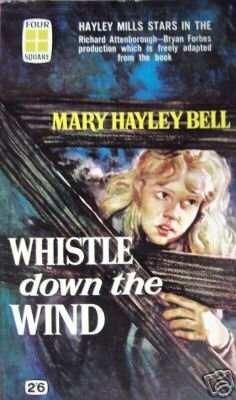 Listing Hayley for her work in Whistle Down the Wind & In Search of The Castaways. Published in England. 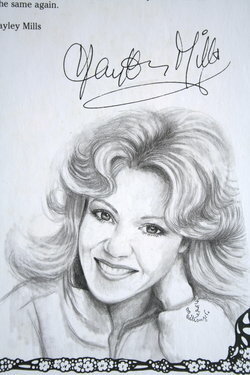 From the Christopher Morris collection. 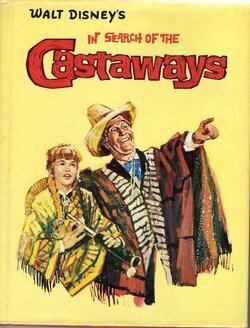 In Search of The Castaways coloring book. 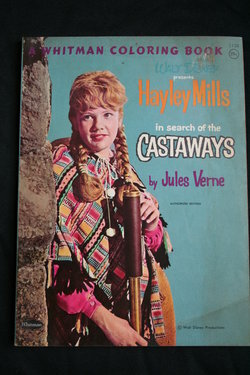 Features Hayley on the front and back cover. 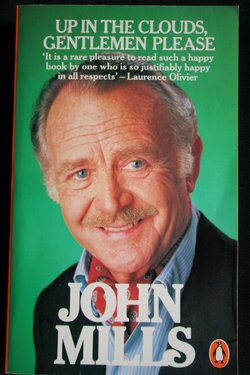 A British paperback book. 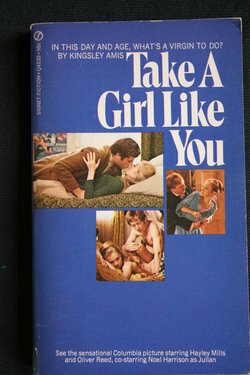 Published by Penguin Books. 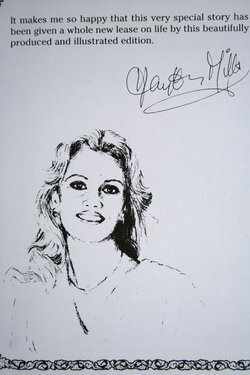 From the Vicki Ahmad collection. 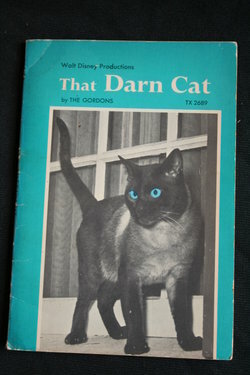 A British publication. 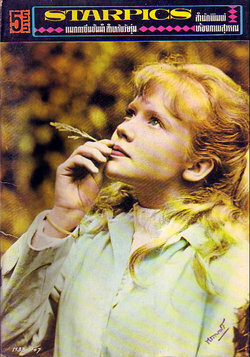 British film annual listing Hayley for her work in Summer Magic & The Chalk Garden. 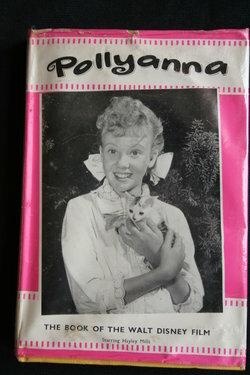 This Australian edition of Pollyanna was published by Angus & Robertson, Sydney. 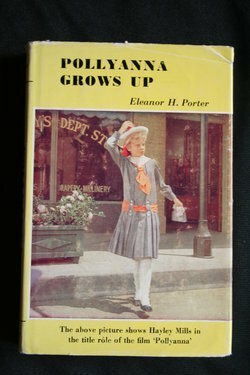 Paperback book published by Crest Books, New York. 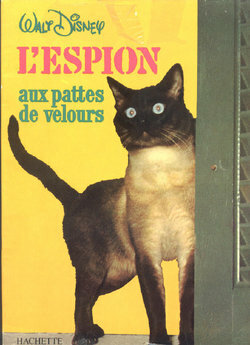 Library edition of the book. 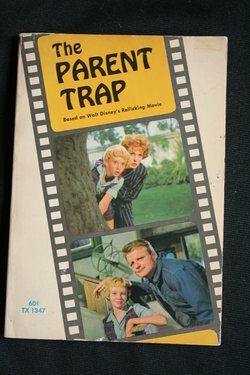 Includes many photos from the film. In French, from the Vicki Ahmad collection. 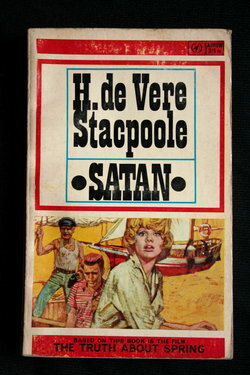 By H. De Vere Stacpoole. 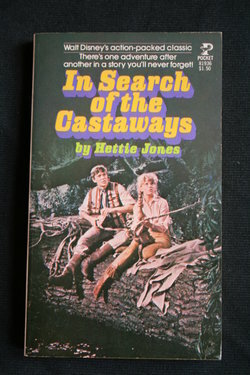 Paperback book published by Mayflower-Dell, London, England. 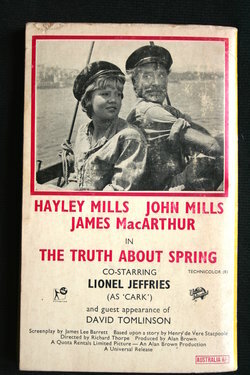 Hayley's 1968 film was released in England as Pretty Polly it's original title from a book by Noel Coward. And released in the U.S. and other countries as A Matter of Innocence. 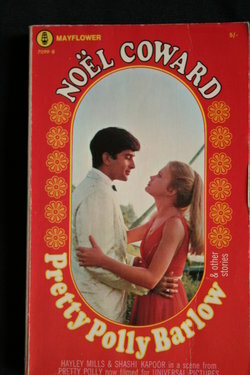 A Scholastic paperback book. 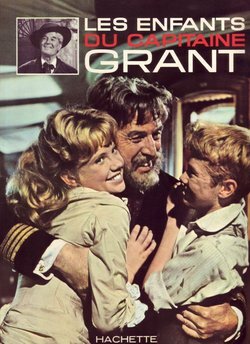 Has a lot of photos from the film. 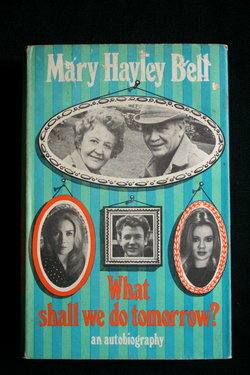 by Cassell & Company LTD.
U.S. release of the autobiography of Mary Hayley Bell published by J. 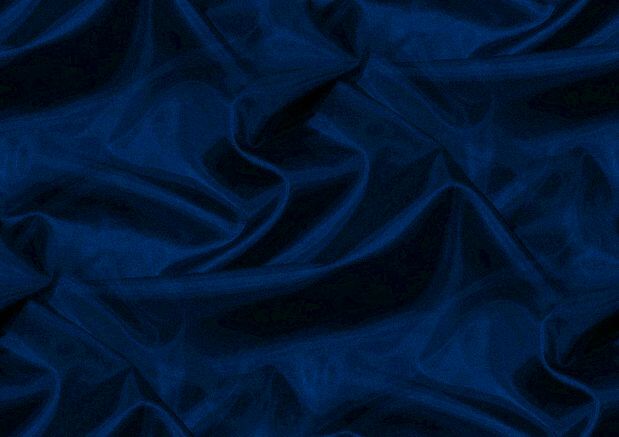 B. Lippincott Company. 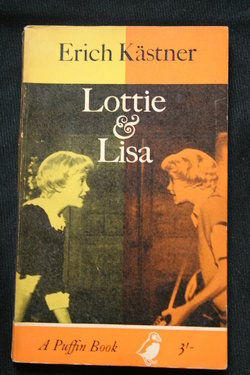 Paperback book published by Signet Books, New York. 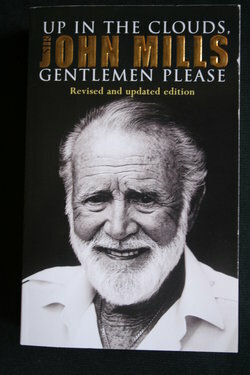 Paperback book published by Fontana Books, London, England. 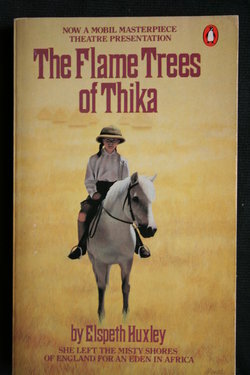 Paperback book published by Scholastic Book Services. 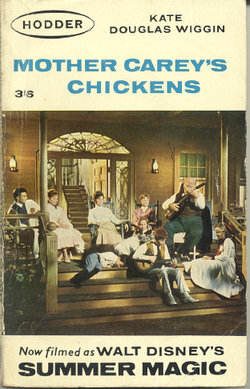 U.S. paperback book published by Pocket Books, Simon & Schuster. 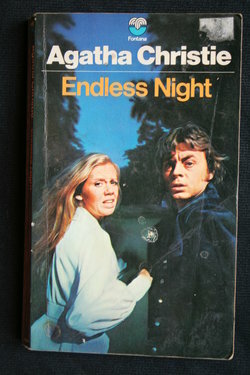 Paperback from England published by Penguin Books. 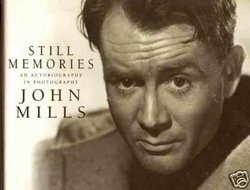 Sir John Mills autobiography first published in England. 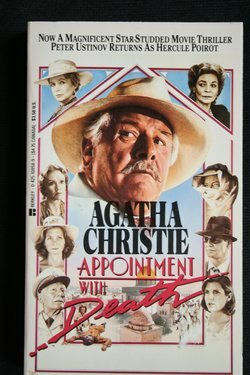 This is the paperback edition by Penguin Books, England. 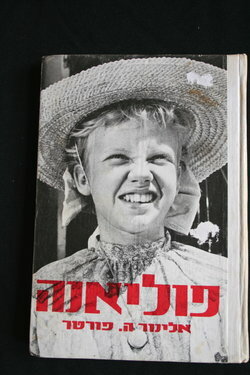 This edition of the Pollyanna story was published in Israel in 1981. 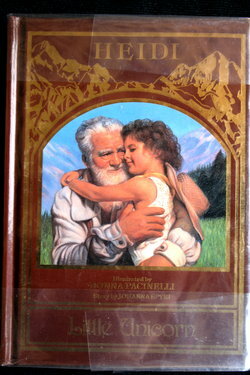 It is illustrated with many photos from the movie. 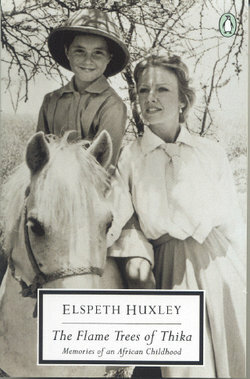 Paperback book published by Berkley Books, New York. 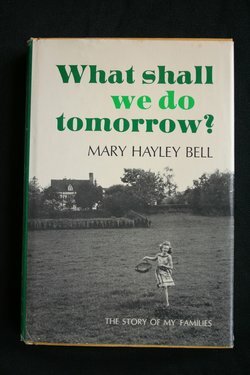 This hard bound children's edition has an introduction by Hayley. 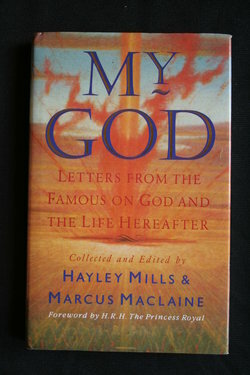 Letters from famous people on God and the Life Hereafter. 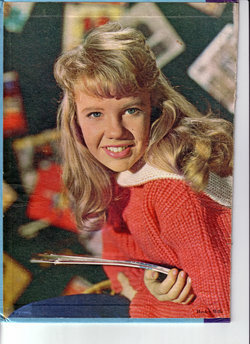 Collected by Hayley Mills & Marcus Maclaine. 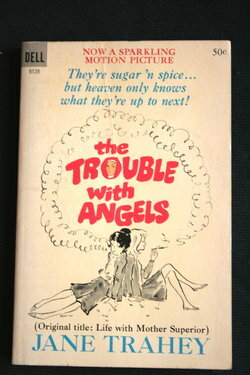 Published by Pelham Books London, England. 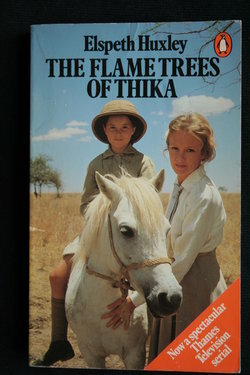 Royalties from the sale of this book were donated to Save the Children. 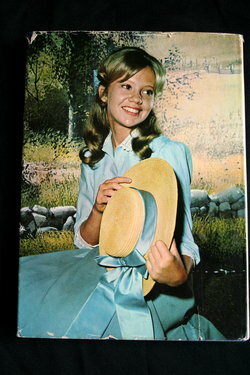 An updated version of the book published in 1988 with introduction by Hayley Mills and illustrated by Judy Mastrangelo. 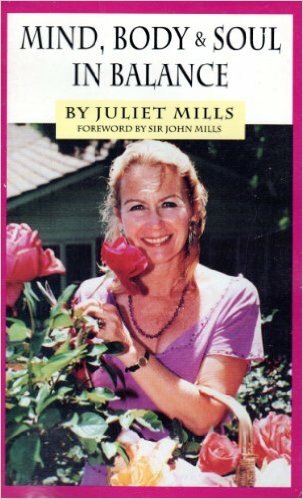 By Juliet Mills with forward by Sir John Mills published by The Publishing Mills, Los Angeles, California. 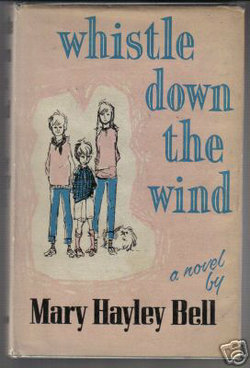 Published in England by Random House.